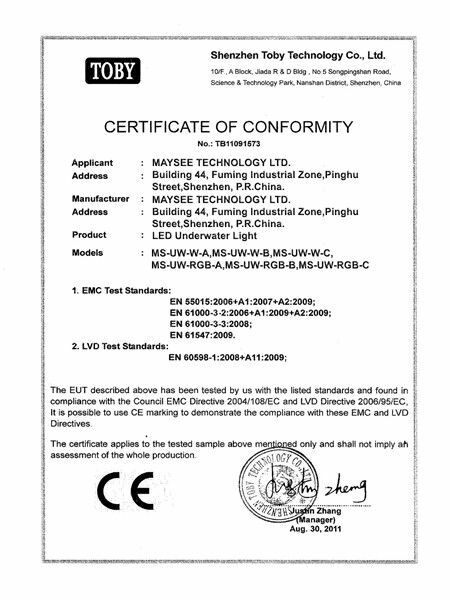 Maysee founded in 2007 and started from LED display screen business. To expand the business scope and strengthen its social value in the LED industrial area, Maysee established its own LED lighting division since 2012. 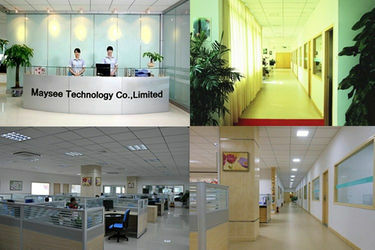 After comprehensive market-promotion and market-evaluation, focused on the development of the architecture and city decorative LED lightings in the second half of 2012. 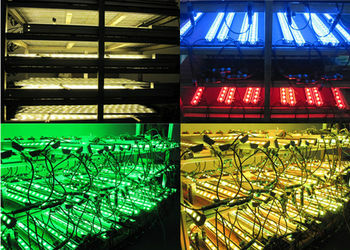 Keep developing and manufacturing our private LED wall washer lights and underwater led lights at the beginning of 2013. 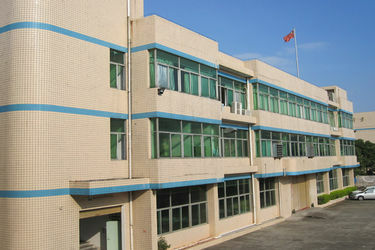 MAYSEE provides client free training in factory for 3 days. The training content including MAYSEE product knowledge, wiring & control system operation, and daily maintenance. MAYSEE provides a complete lighting project solution and quotation after collecting enough information from client. 1. 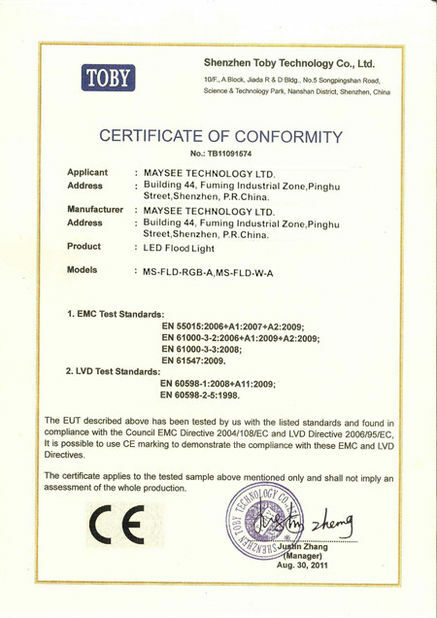 All MAYSEE products are strictly tested before leaving factory, we provide 2-year warranty. If some fault, it’s our duty to offer free repair or change new ones for our clients . 3.2 Malfunctions caused by other artificial factors like move or tear down in proper motion, or collision, etc. 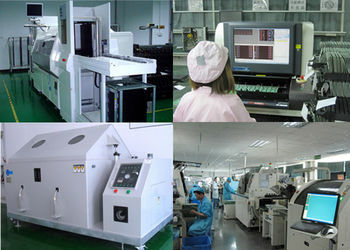 3.4 Malfunction caused by uncontrollable natural force, spare parts and accessories of this machine.